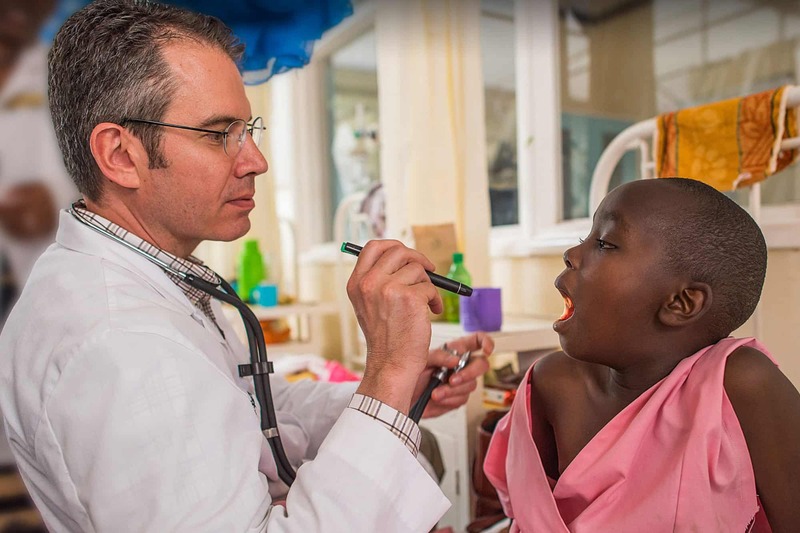 World Medical Mission—a ministry of Samaritan’s Purse—places volunteer Evangelical Christian physicians, dentists, and other medical personnel in short-term service at mission hospitals and clinics around the world. The motivation behind all our efforts is Christ’s command to go and “heal the sick who are there and tell them, ‘The kingdom of God is near you'” (Luke 10:9, NIV). 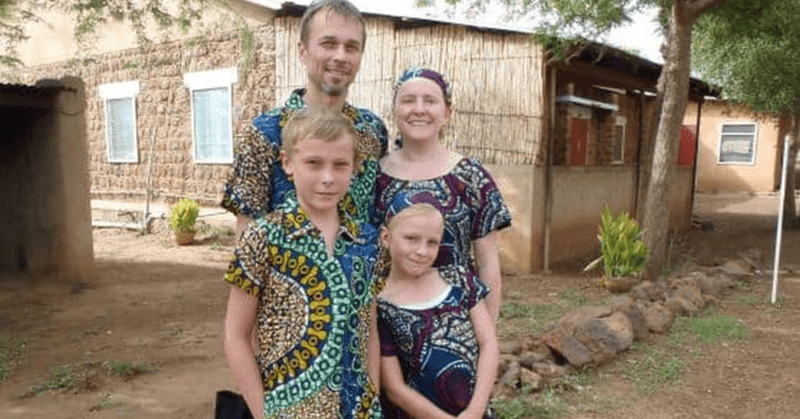 Is World Medical Mission right for you? Are you a certified licensed medical professional? Can you work and live in a variety of conditions? Are you available to serve for two weeks up to two one-year terms of service? Do you have a heart for sharing the love of Christ with those who are hurting? Who serves with World Medical Mission? 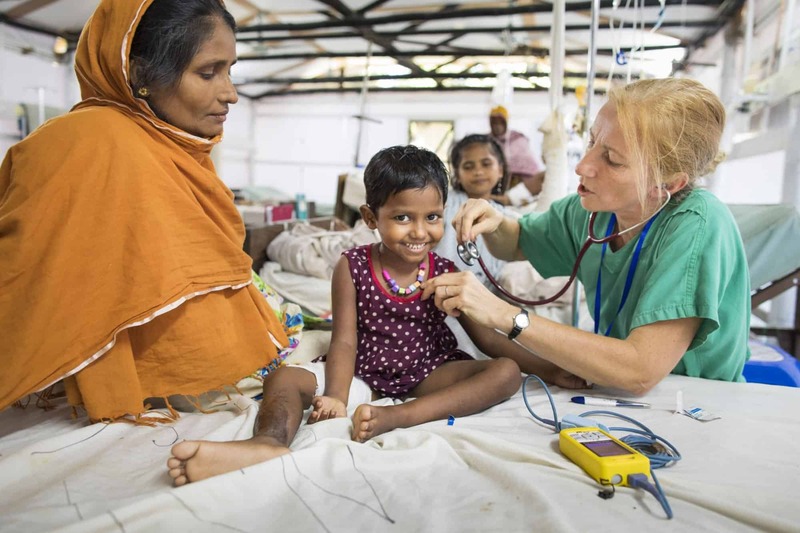 World Medical Mission is a volunteer opportunity for Evangelical Christian physicians, dentists, and other medical personnel in short-term service at mission hospitals and clinics around the world. In most areas we welcome families to serve and travel as a unit. Our volunteers serve in partner hospitals around the world. We need flexible people who are resourceful and competent professionals with the ability to be adaptable in the midst of diverse medical situations. All volunteers will be expected to agree and sign our statement of faith and practice. The requirements of our partner mission hospitals, the specific context, and the suitability of the applicant will be weighed in all placement decisions. 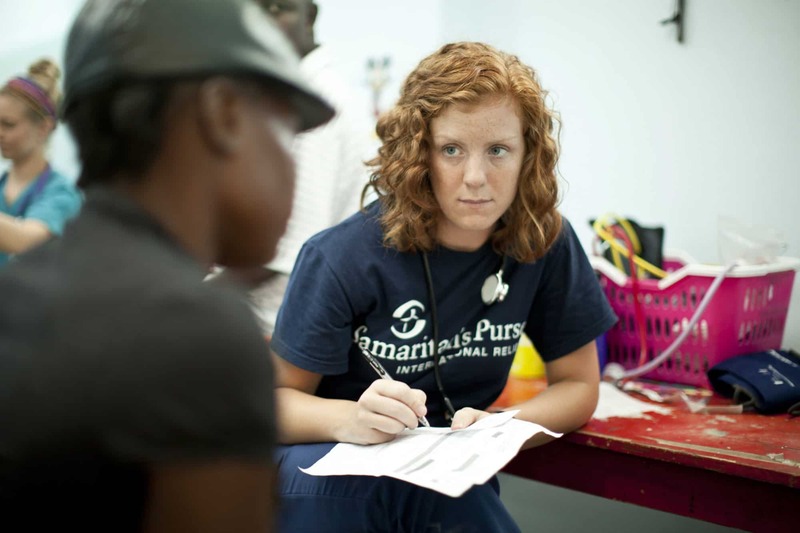 Through World Medical Mission, Samaritan’s Purse removes many of the barriers and difficulties from serving overseas. We enable medical professionals who want to give of themselves in obedience to God’s leading to do so with minimal hindrances and red tape. 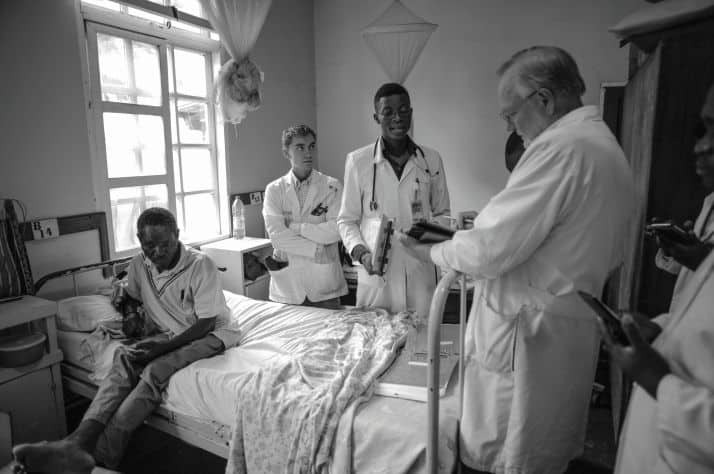 As a result, the ministries of mission hospitals and clinics are strengthened and they are able to offer better health care and to lead more people to faith in Christ. How are medical personnel assigned? All potential volunteers must complete a World Medical Mission application and provide required references. They must also agree to and sign our Statement of Faith, Statement of Christian Conduct and Statement of Practice. Applications then undergo an approval process, and final placements are based on the needs of the mission hospitals as well as the interests and availability of the volunteer. We are actively placing volunteers in Africa, Latin America, Asia, Eastern Europe, Oceania and the Middle East. Click here for a detailed listing of locations and specific needs. What length of time is considered short-term? Short-term service is typically two weeks to one year, based on location of service. Residents and RN’s who have been accepted for a placement are typically asked to serve 4 weeks (1 month). Is it possible for my spouse and/or children to accompany me? Yes, to most areas, and we encourage families to travel and serve as a unit. 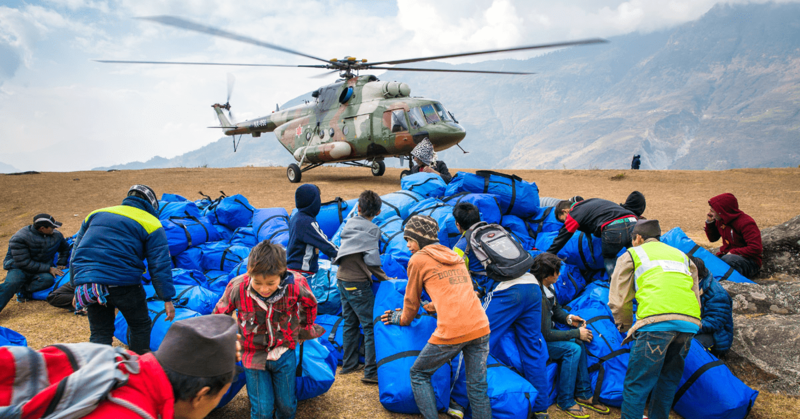 What arrangements does World Medical Mission make? World Medical Mission assists in arranging all details such as airline tickets, visas, in-country transportation, lodging, and medical licenses. Yes, depending on the country of service certain immunizations are recommended and/or required. Once your assignment has been confirmed, your Logistics Coordinator will send you detailed orientation materials that will include a list of the specific immunizations for that specific country. Where to I stay while serving overseas? Are running water and food available? The majority of mission stations have their own living quarters. These are generally clean and simple accommodations and have running water and electricity most of the time. Mission stations typically provide food, the cost of which will be paid through an invoice from the hospital or volunteers will purchase food within the country. 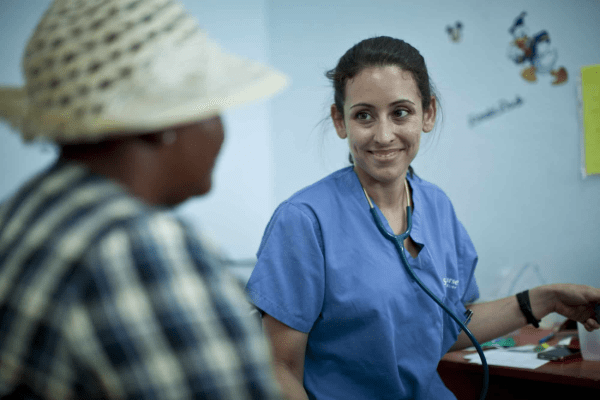 What is the approximate cost for a World Medical Mission assignment? This varies greatly depending on area of service, length of service as well as airfare. For specific information regarding cost please contact us by email or phone. Who is responsible for trip-related expenses? The volunteer is responsible for all expenses. You will be provided with a budget worksheet detailing approximate cost. 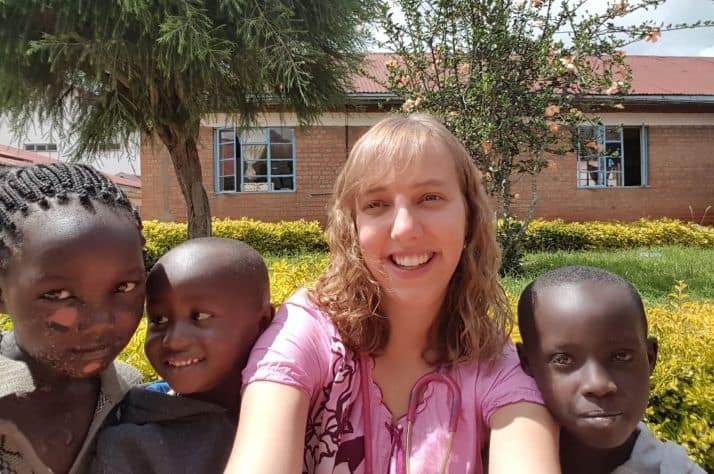 Yes, donations made for a volunteer’s ministry are used for direct expenses of the assignment for those items that are accepted and approved for tax-deductible expenses under the rules and regulations of the Canada Revenue Agency. Approved expenses related to your trip can be submitted directly to your Logistics Coordinator at World Medical Mission. Is travel medical insurance coverage required? Yes, it is required. We provide volunteers with information on how to obtain the appropriate coverage required. Does World Medical Mission send medical students? We have limited opportunities for medical students. Please contact World Medical Mission to find out about current placements for medical students. Please contact World Medical Mission at 1-800-663-6500 or wmmcanada@samaritan.ca if you have any further questions regarding our volunteer opportunities. 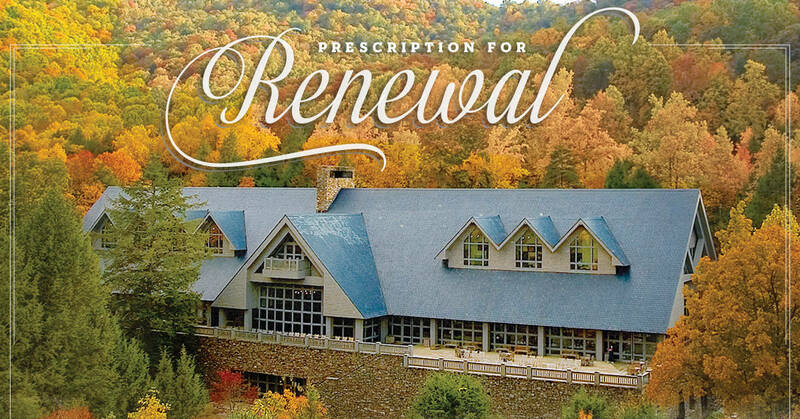 The 2019 Prescription for Renewal Conference will be held Sept. 19-22 at Renaissance Orlando at Seaworld in Florida. An opportunity to earn Continuing Medical Education (CME) credits will be available. Are you passionate about needs of victims of war, poverty, famine, disease, and natural disaster? 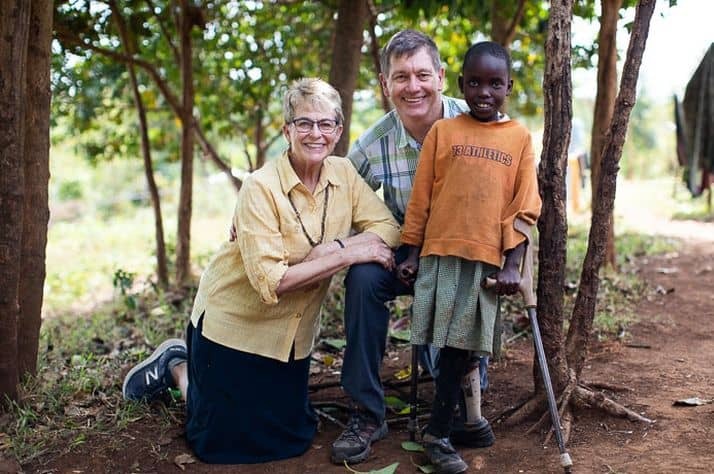 Learn more about serving with on a Samaritan’s Purse DART.